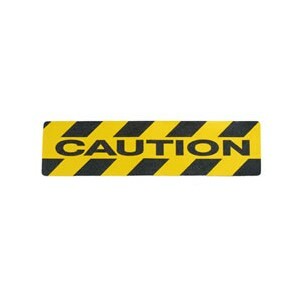 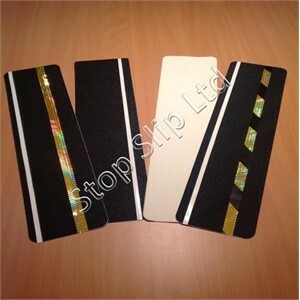 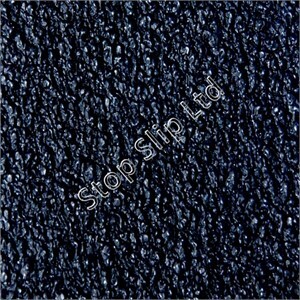 Our self adhesive anti slip stair treads are made from the same high quality non-slip materials as our anti-slip tape. 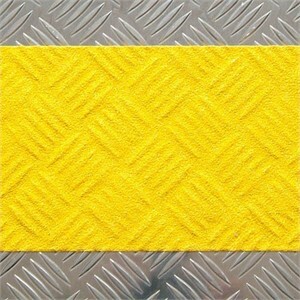 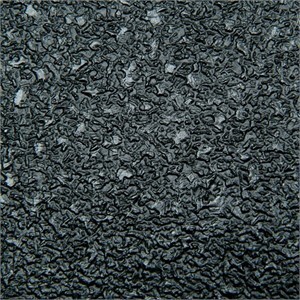 With different coarseness grades for applications ranging from Non Abrasive Anti Slip Treads for Bare Feet and Food Preparation Areas to Xtra Coarse Non Slip Treads for when maximum grip is needed in slippery environments and a wide range of colours you can be sure we have a self adhesive anti slip stair tread that will suit your needs. 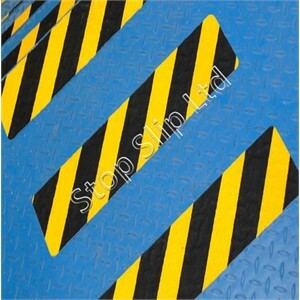 Being self adhesive they can be simply and quickly installed onto your stairs, steps, machinery or any surface you need for an immediate anti slip solution.